North Shore Healthcare is excited to announce that we welcomed Ashland Health Services, formerly known as Ashland Health & Rehabilitation, to our North Shore family. This new center joins Court Manor Health Services in serving the Ashland, WI community. We are very excited about the opportunities the synergy between these two teams offers and the quality of care we can provide Ashland in skilled-nursing and short-term rehabilitation.With this addition to the North Shore team, we further grow as the premier provider of post-acute care in Wisconsin. 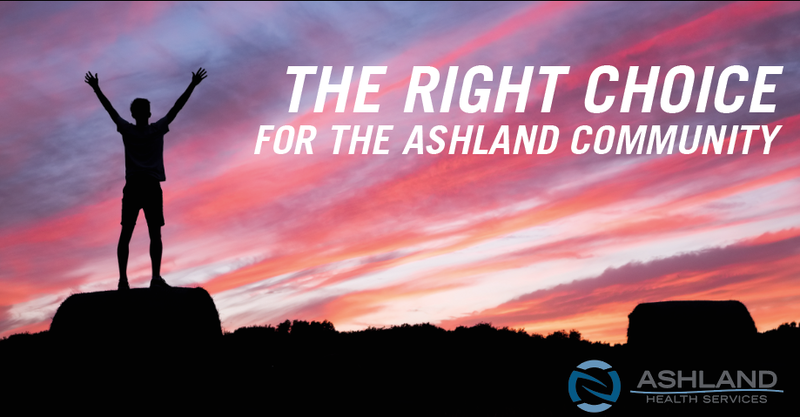 Click here to learn more about Ashland Health Services.